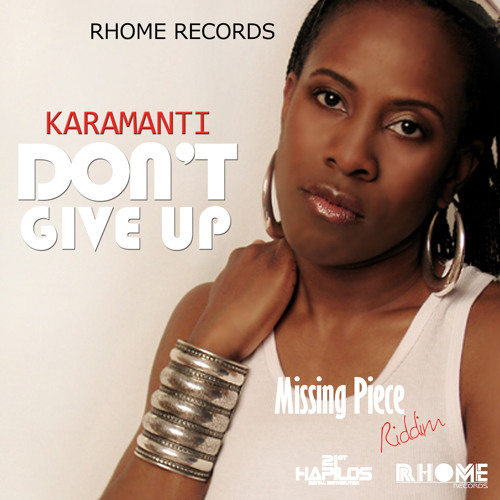 Karamanti has just released the official video for her single “Don’t Give Up,” recorded on the Missing Piece Riddim by Rhome Records. The Riddim also features Khago, Teflon and several other Jamaican artists and it was released in September of 2015 and distributed globally by 21st Hapilos Distribution. “Don’t Give Up” is a motivational track that would be classified as Caribbean pop (though it has a very strong dancehall sound). A few scenes for the video were shot in Ontario, Canada, while others were done in Kingston, Jamaica. Unlike most music videos, “Don’t Give Up” does not have any actors, instead, real, everyday people were asked about their dreams, obstacles and determination, or lack thereof. After sharing their story, they were followed with a camera so that the public could get a glimpse into their struggles and their commitment to not giving up. 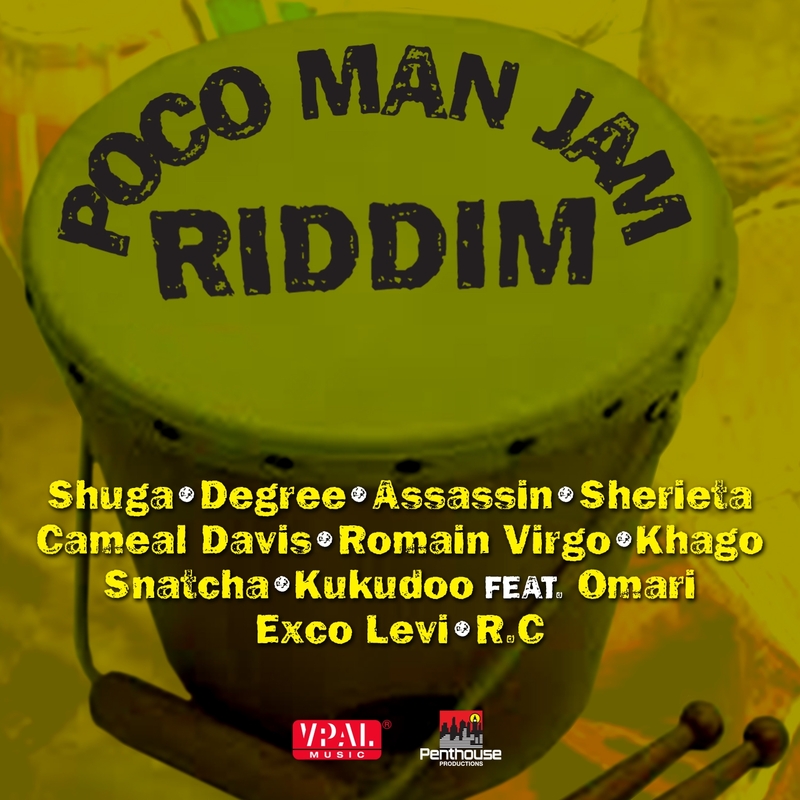 Available today in stores and online, look out for Penthouse Records new Poco Man Jam Riddim featuring Romain Virgo, Assassin, Exco Levi, and more. 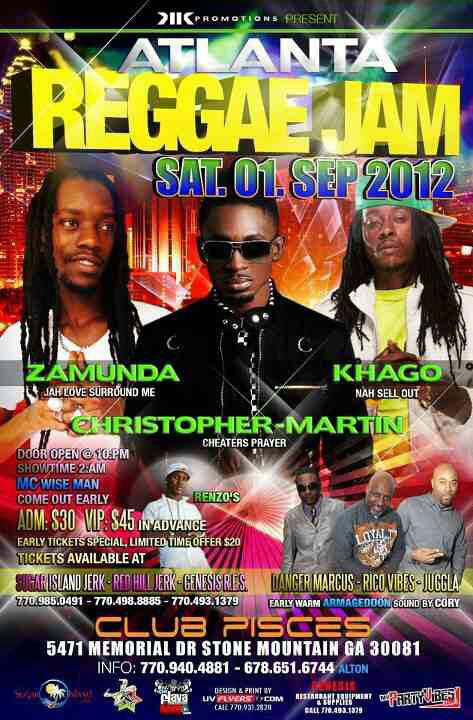 Reggae singer Christopher Martin, Khago, and Zamunda performing with Juggla, Rico Vibes, and Danger Marcus at Club Pisces for Atlanta Reggae Jam on Saturday September 1st.